TCW has established in 1993 and incorporated on 1999 as a private limited company. 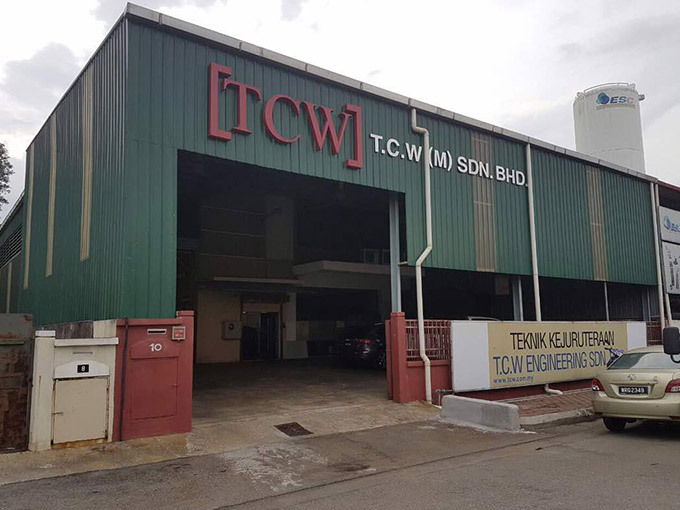 TCW is a manufacturing company specialised in all kind of Industrial Knife (Especially for carton box, paper core, tapes, labels, paper, tissue, paper mills, aluminium foil, plastic, nonwoven, woven, food, steel & etc. Industries). **TCW also provide re-sharpen & re-grinding services for all kind of industrial knife. No.10, Jalan Perindustrian Balakong Jaya 2/3, Taman Perindustrian Balakong Jaya 2, 43300 Balakong Jaya, Selangor Darul Ehsan, Malaysia.